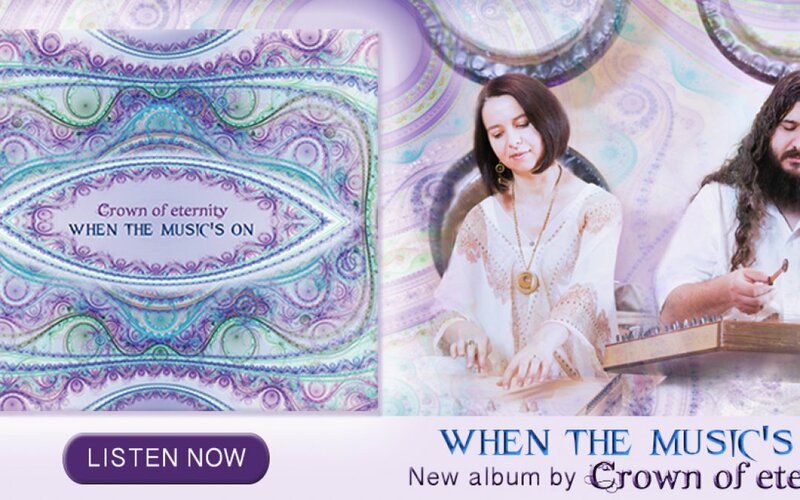 Crown Eternity’s new release, “When The Music’s On,” comes from a space of deep exploration, surrender, healing, and love. 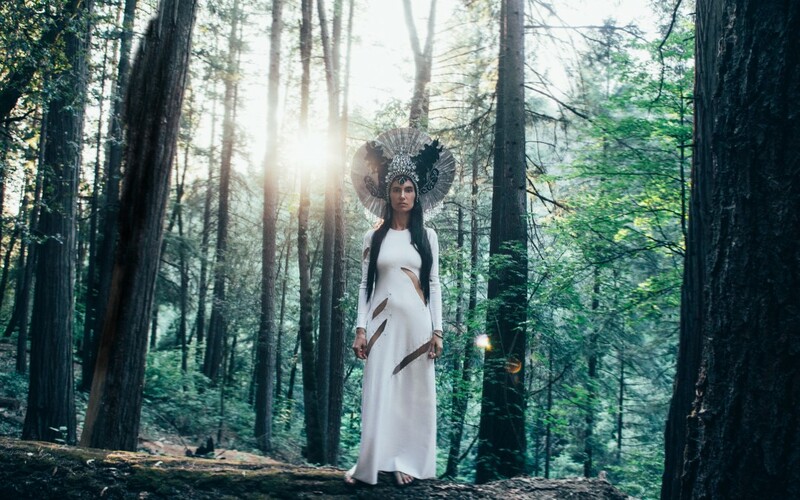 It is Crown of Eternity’s most vulnerable album yet. It envelops the listener with a new depth, honesty, a delicate longing, and a powerful journey of triumph into the infinite pulse of the soul. 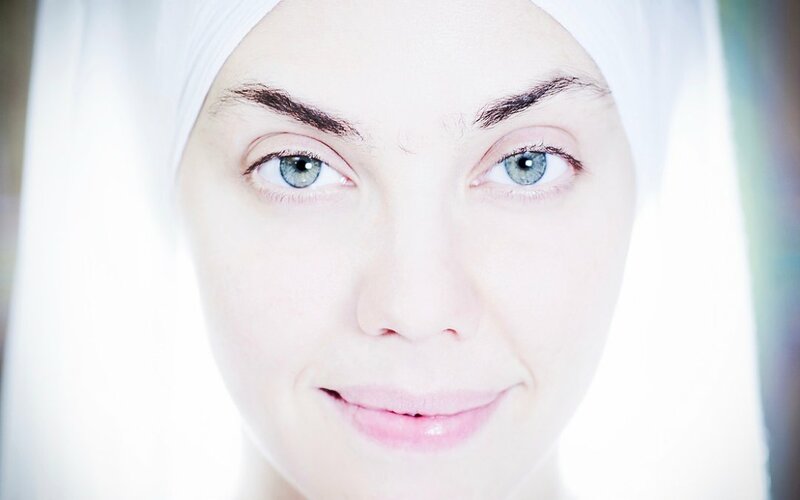 I love the edge that Kundalini Yoga gives me. It gives me the energy and clarity to excel in each moment and be the best version of myself. I love that Kundalini Yoga is such a vast practice that it can meet me wherever I am. I feel deeply and I am a sensitive human being. My independence, strength and grit are some of my greatest assets in life – not allowing other people’s narratives to determine my artwork and my life. 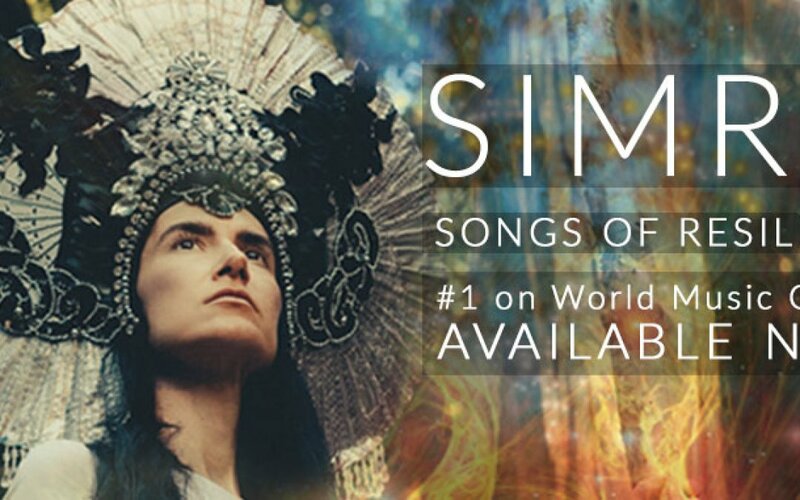 Simrit’s sound is hailed world-wide as haunting, hypnotic, healing and majestic, and it has topped World Music Charts including #1 on iTunes Top World Music charts multiple times over and #3 on Billboard Music Charts. Her voice communicates with so much humanity. 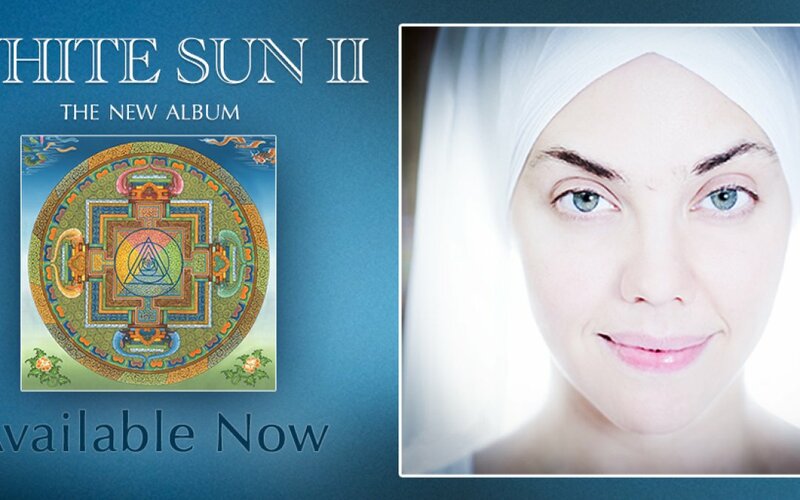 White Sun is known for its pioneering musical interpretations of yogic mantras. These are the songs of yogis sung with a penetrating vibratory musicality that enhance consciousness and awareness while delighting the senses. 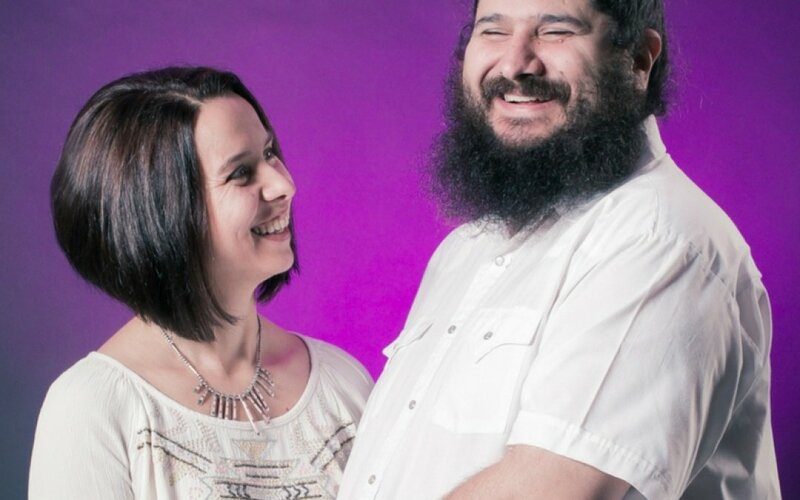 White Sun’s music emphasizes the healing vibrations of mantra through the clear, profound lead vocals of Gurujas. Band members Harijiwan and two-time Emmy winner Adam Berry serve up the richly layered, rhythmic foundation that takes listeners beyond the every day realm to a place of inspired, energized experience.